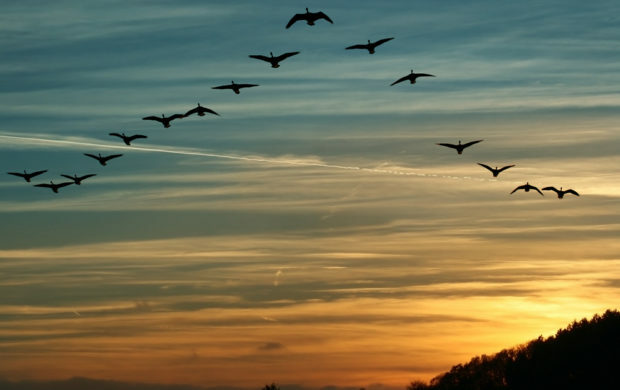 The sight of Canadian Geese flying through the air is a sign that the seasons are changing. While geese are perhaps the loudest, they’re not the only ones on the migratory path—around 75 percent of Canadian birds fly the coop for winter, seeking out warmer climates and plentiful food supplies. But for migrating birds, travelling hundreds of kilometres isn’t all smooth flying.